Sometimes, when you come home from work or a day out, you just want to plop down on the couch and turn on the TV. If you're in the middle of a series or YouTube happens to recommend something decent, you're fine. 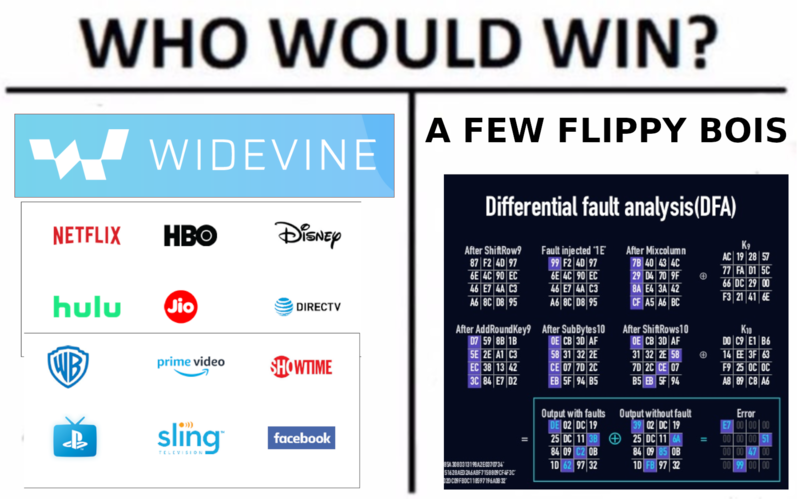 Other times, however, selecting a show to watch is a pain. Luckily, Netflix appears to be working on a solution for that. 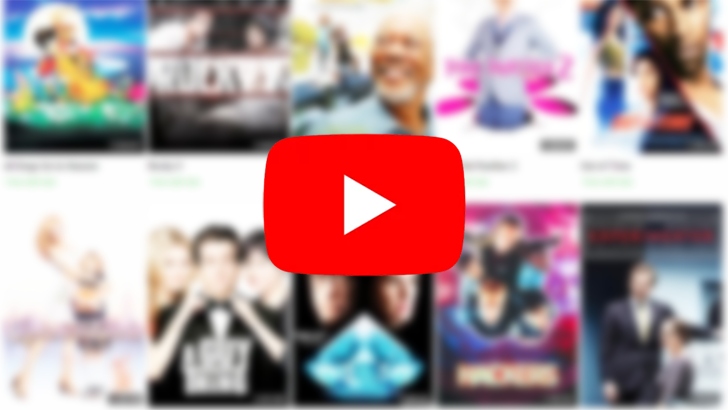 Google has been squirming around with its premium content strategy for YouTube. Recent reports claim that it has cut scripted shows from its budget in favor of cheaper programming. But the storyline has taken another turn today as YouTube has announced a foray into choose-your-own-adventure programming. 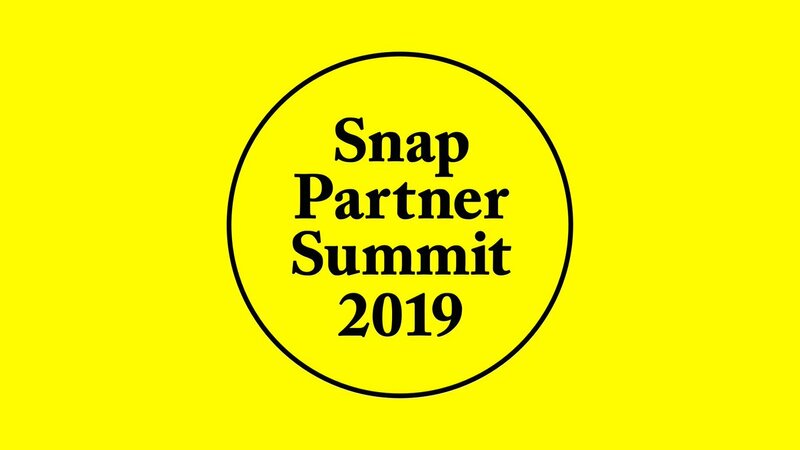 At the first Snap Partner Summit (yep, that's a thing), the company has unveiled a raft of new things, including 10 new Snapchat Originals shows (also a thing, apparently). Snapchat is getting into the gaming arena with 6 in-app games, and new Snap Kit partnerships with brands like Netflix and Tinder have also been announced. Netflix launched its streaming video service 12 years ago, forever changing the way many of us watch TV. 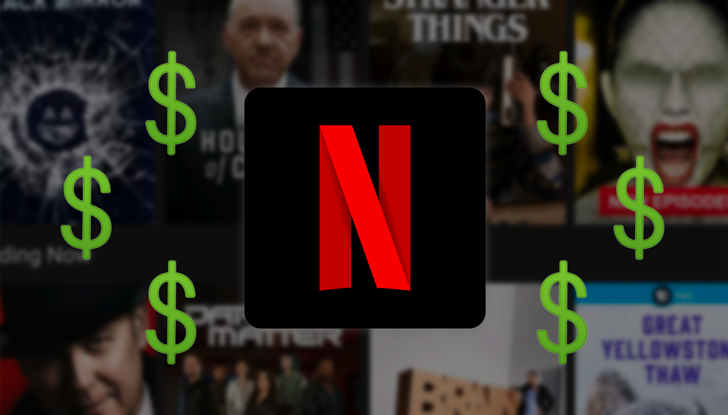 The cost for its all-you-can-stream subscriptions has gone up over the years, and it's time for another price hike. All three tiers of Netflix service are going up, but T-Mobile has your back (for now). Content quality in Netflix covers a range from old-school SD to a brain-searing 4K, further augmented by the option for HDR — which, in Netflix's case, is effectively an extended color gamut. We've kept an eye on which phones snag the feature, and based on recent reports, the Pixel 3 and 3 XL appear to have just picked it up. Today's theme seems to be DRM. 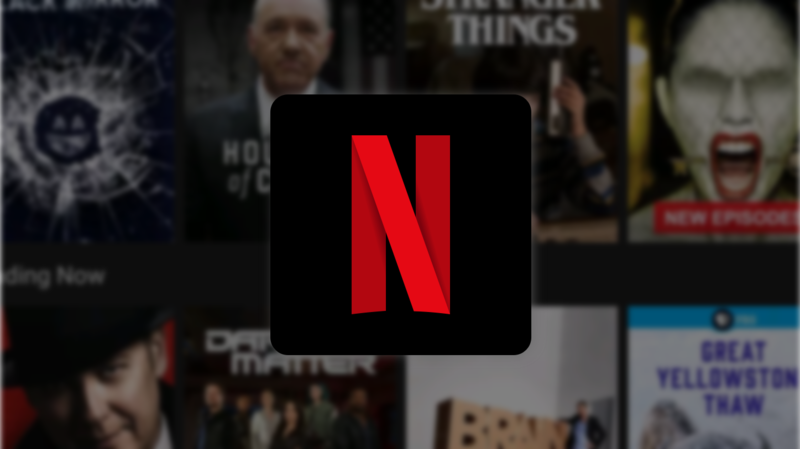 Security researcher David Buchanan has managed to crack open Widevine L3, one of Google's less secure Widevine DRM implementations used by apps like Netflix and Hulu. Once decrypted, streams using the DRM method can be played back in "plain old ffmpeg" — trivially easily, in other words. The Play Store doesn't provide very precise metrics for app installs, but it does give us general milestones of their success, and Netflix just reached a major one. The ubiquitous streaming service has now reached 500,000,000 installs — that's 500 million, if you don't care to count the commas or zeros. 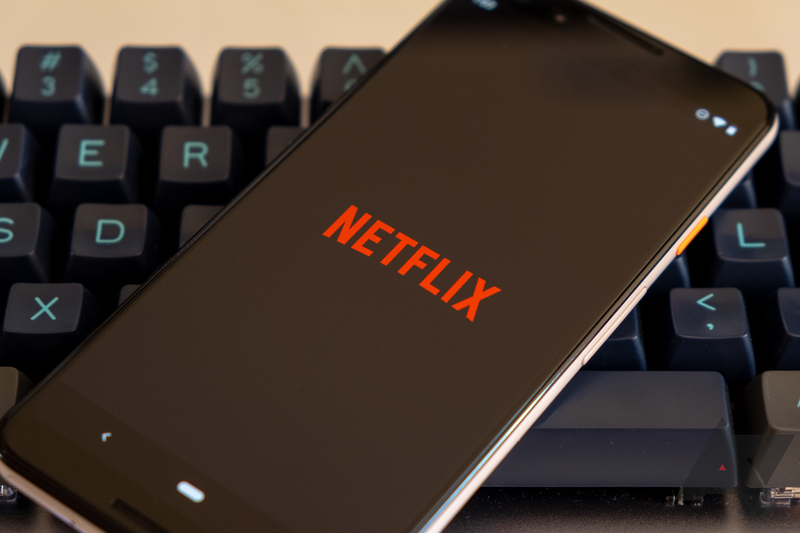 Netflix is a mega-popular streaming app on phones, so naturally, people want the video to look good. Sadly, not all phones have certification for Netflix HD or HDR. There have been a few instances where popular phones can't even stream in HD because of DRM incompatibilities. If you predicate your buying decisions on Netflix support, there are some new phones to consider today. Netflix HDR support kicked off with the LG G6 back in May 2017, but quite a few devices have been added since then. 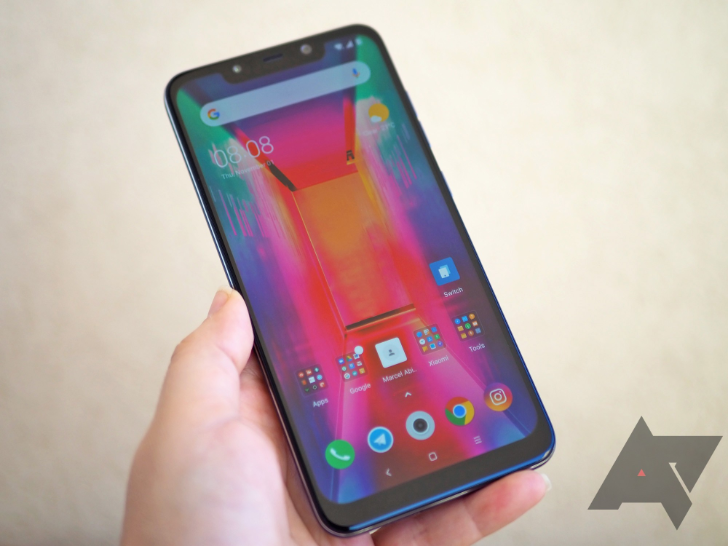 Most recently, the Sony Xperia XZ2, the Huawei Mate 10, and the Huawei P20 were added. Three more phones have just joined the roster: the LG G7 One, the Sony Xperia XZ3, and the Sony Xperia XZ2 Premium.